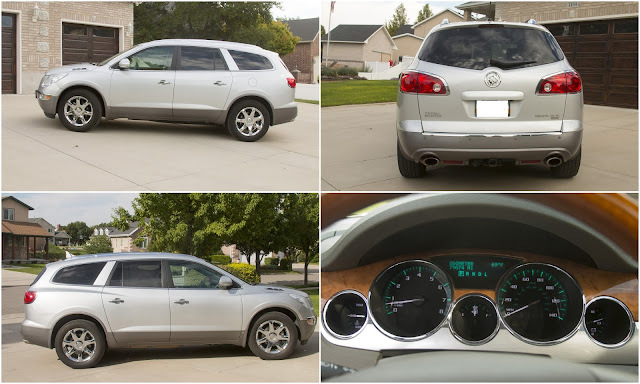 Almost five years ago we purchased a 2010 Buick Enclave CLX. 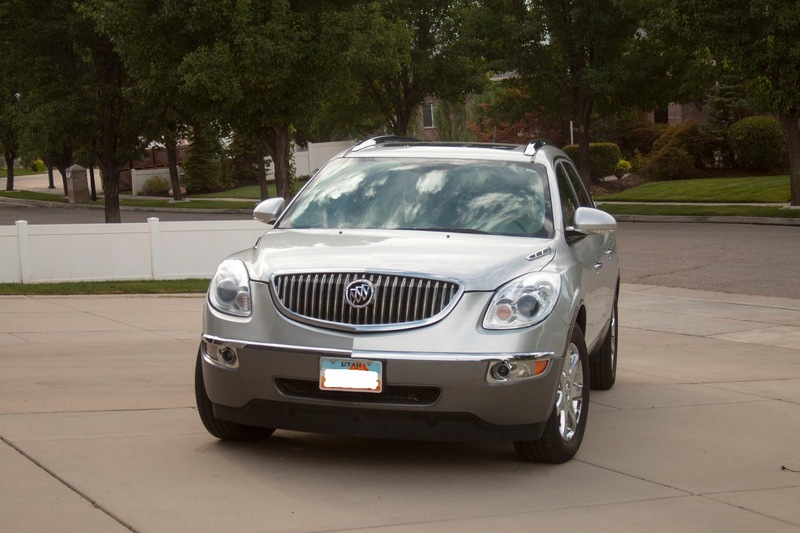 We had been driving a Toyota 4Runner Limited but we were expecting Stella and needed the extra seating space the Buick provided us. After five years of driving our family everywhere across the United States on it - from California to South Carolina; from Texas to as far north as Idaho - we decided it was time for a new car. We've been eyeing the 2016 Honda Pilots since February and talking to dealers trying to get a good price on them. Unfortunately for us, they are so popular that there is little negotiating room and hardly any in stock. They sell before they even hit the lot. Case in point, the only one we saw was at an auto show. I have been to Larry H Miller Honda twice and they have never had one in stock to show me. Todd spoke to the sales representatives at three local Honda dealers and found out there were a few coming in that match our criteria so we decided to get the Buick appraised at CarMax to know how much the trade in value would be. CarMax was a great disappointment. They low balled us an offer that was three thousand below the lowest trad-in price on Kelly Blue Book. They were not very interested in our car because they are so ubiquitous. So I decided to clean the car real well. It really needed it after our trip to Riffle and Glenwood Springs, Colorado. I spent a whole day vacuuming sand and dirt, picking up trash, wiping down surfaces and cleaning stains off the leather upholstery. After washing and detailing the exterior as well it looked pretty darn good so I snapped some pictures and posted it on KSL.com/Cars and on some local yard sale Facebook websites. I also recorded a virtual walk-through video of the exterior and interior of the car that I posted with the ads. I think it gave people extra confidence about their purchase and differentiated our car from the other ones listed on the site. We priced the car at the KBB value for a private party sale of a vehicle in very good condition - which was 75% more than what we had been offered by CarMax. I expected we'd get some inquiries and it would take a couple of weeks to sell, which would allow us time to decide on another vehicle. Instead, we had a constant stream of inquiries and three people who came to see the car that evening. We had some additional people contact us that night, but I didn't see their calls until later that evening. The first couple was really interested and asked to schedule a time to take it to a mechanic. The second was a neighbor who was not quite ready to buy. The third was a family of five all crammed into a little white car. 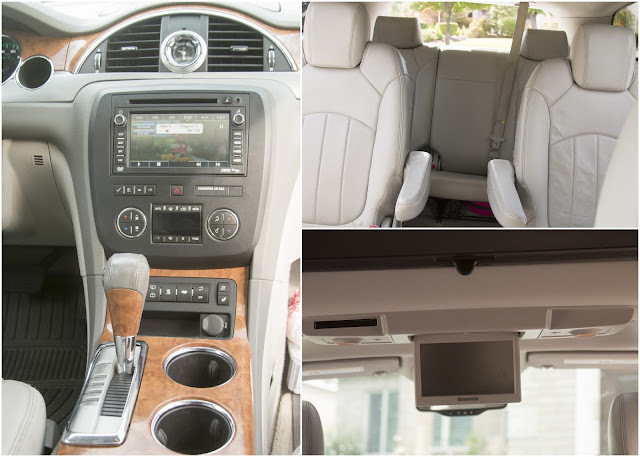 They were in the process of adopting a foster child and needed a vehicle that seats at least six people. After taking the car for a test drive and looking at it, they offered us cash on the spot. How could we turn that down? We absolutely needed the car the next day.So we agreed to let them have it the following evening. 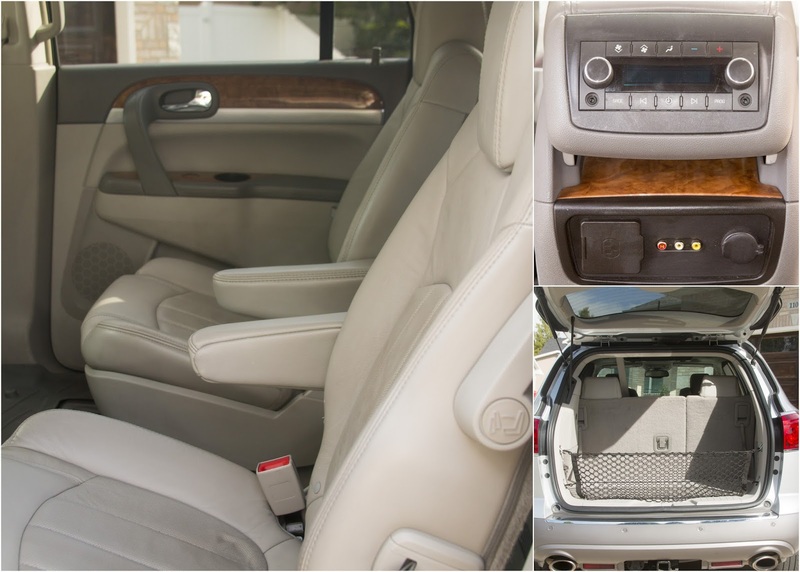 One of a kind, fully loaded SUV for a great price. This deal won't last long!